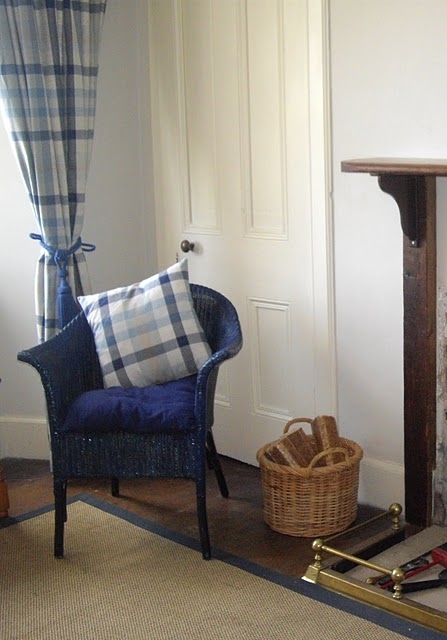 Tigh nan Caorann is a charming three bedroom croft house recently renovated to provide visitors with modern comfort and convenience alongside original features. 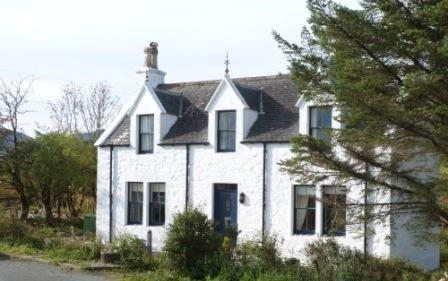 Located in Culnacnoc, a small community around 13 miles from Portree, with spectacular views of the Trotternish Ridge, the island of Rona and the Torridon mountains. Fabulous walks to suit all levels of walkers are available nearby, including the Old Man of Storr, the Quirang and an award winning restaurant is a two minute stroll away. A cosy lounge with a wood burning stove , free WiFi and Freesat TV, a well equipped kitchen/dining room and three comfortable bedrooms offer visitors a home from home to make your island stay a holiday to remember.